…He was an American Baptist minister plus activist and the leader of the civil rights movement for those days back from a period of 1954 until his unfortunate and untimely death in 1968. Born in Atlanta, and remembered for his advance in civil rights, and a nonviolent method of practicing a method of using the tactic of Christian beliefs and values to spread a movement of nonviolent activism whereby created by Mahatma Gandhi, who helped helped inspire Dr. King to utilize the creative and very useful tactic method. He was a leader to bring Americans of all cultures together in unison. Dr. King did not have a clean slate with government by any means, as tactics from the J. Edgar Hoover era were considered as him being radical. He was made an FBI’s “CointelPro” starting out in 1963, whereby being investigated for communist ties, extramarital affairs, and coercion of using leverage to make Dr. King think about attempting suicide. Organizing the March 1963 famous “I Have a Dream” speech in Washington D.C. In 1966 he led the SCLC to take a movement north into Chicago working on segregated housing. In 1968, he was called the “Poor People’s Campaign”, a national occupation of Washington, D.C. He was assassinated on April 4, 1968 in Memphis, Tennessee whereby James Earl Ray was convicted of the murder. There were allegations that FBI agents and other political agendas were behind the shooting, and Ray died in prison in 1998 of hepatitis. Riots happened as a direct outcome of the his death upon announcement on radio and/or television in Baltimore, Chicago, Kansas City and a few other nationwide cities. King was awarded the Presidential Medal of Freedom and the Congressional Gold Medal. Martin Luther King Jr. Day was established as a holiday in numerous cities and states on the January 15 date every year and states by the year 1971. 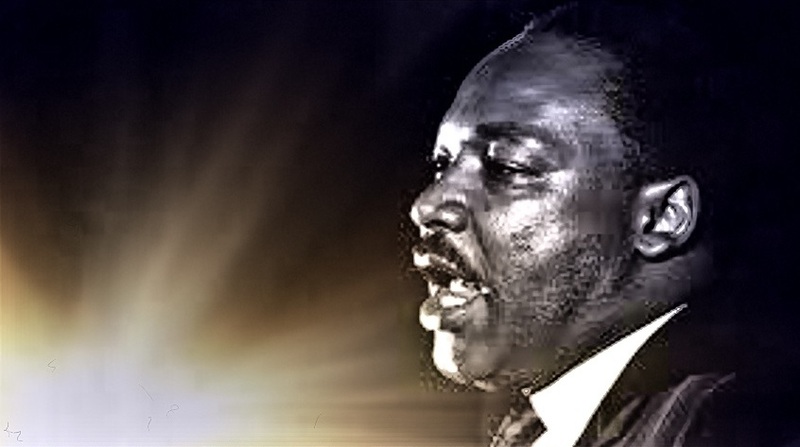 I am not allowed to share due to copyright infringement, but you can go on a streaming carrier such as YouTube, Spotify, SoundCloud or other carrier, and view the 1984 release dedicated video honoring Dr. King: U2 – “Pride (In The Name Of Love)”, and view the second release which is the sepia tone version video sometimes called the second release video. His birthday then became a federal holiday in the Reagan Administration in 1986 and was assigned celebration on the Monday following his real January 15th birthday every year.